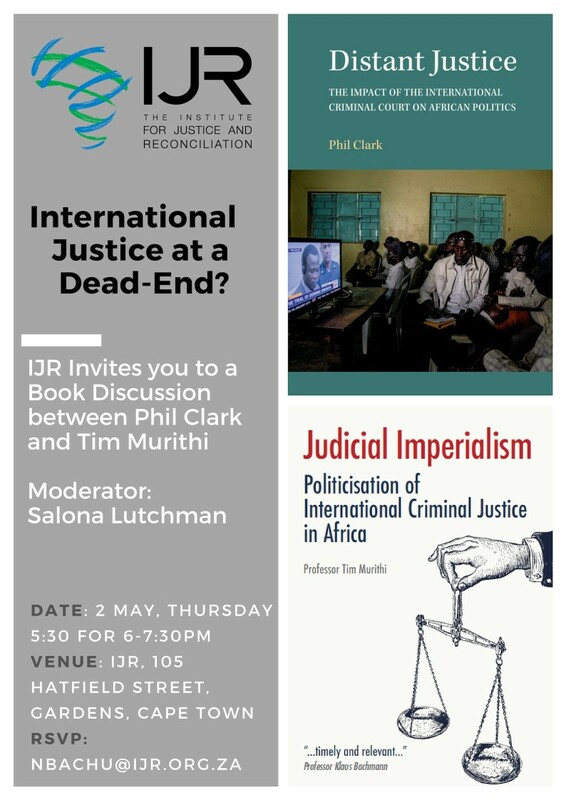 The Institute for Justice and Reconciliation invites you to join us for a discussion by the authors Dr. Phil Clark and Prof. Tim Murithi, who have recently published books on international justice in Africa. 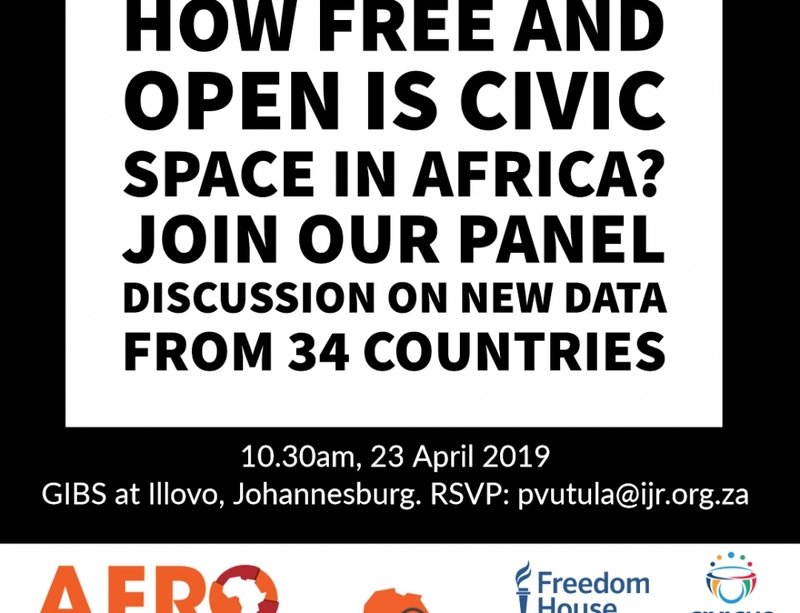 The discussion will be moderated by Salona Lutchman, Senior Lecturer in the Department of Public Law at the University of Cape Town. 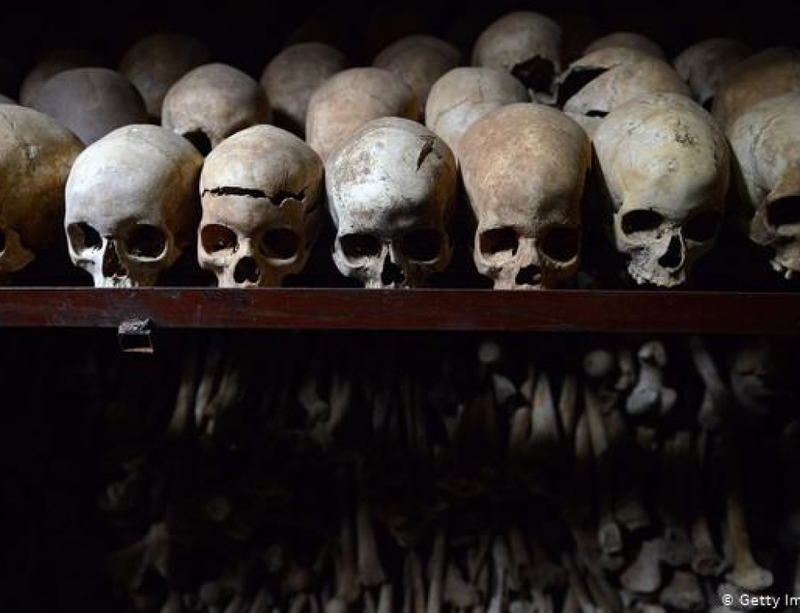 Dr. Phil Clark’s book “Distant Justice: The Impact of the International Criminal Court on African Politics” critically assesses the numerous controversies surrounding the International Criminal Court’s operations in Africa. 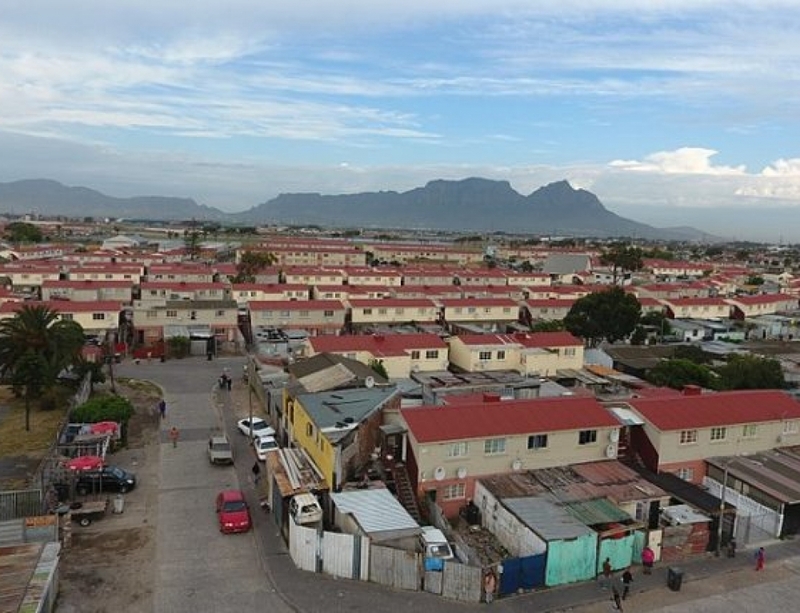 He argues that due to the Court’s geographical, philosophical and procedural distance from African conflict zones, it has become more politicised and damaging to African polities. Based on 650 interviews and 20 months of fieldwork in Central Africa and The Hague since 2006, Clark examines the politics of the ICC in Uganda and the Democratic Republic of Congo, focusing on the Court’s multi-level impact on national politics and the lives of everyday citizens. 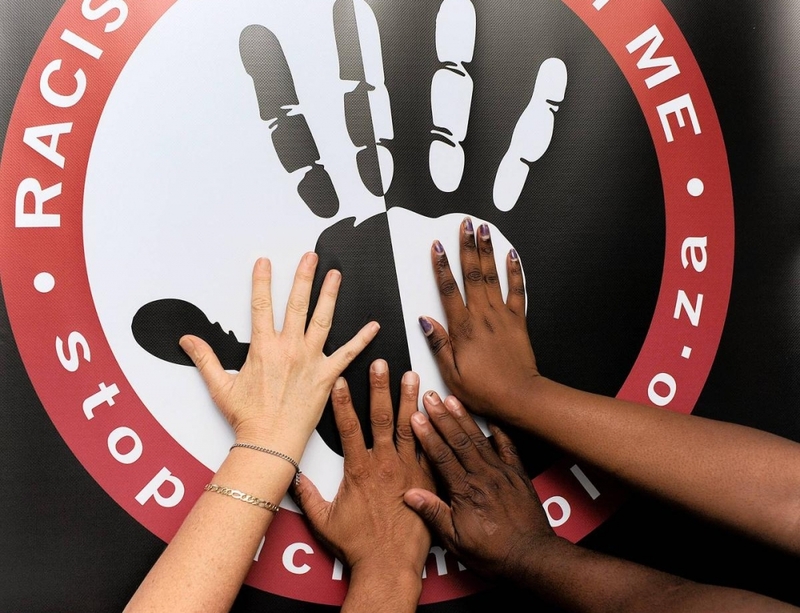 The ICC’s shortcomings necessitate a substantial rethink of the ideas and approaches that underpin the ICC’s practice of distant justice. 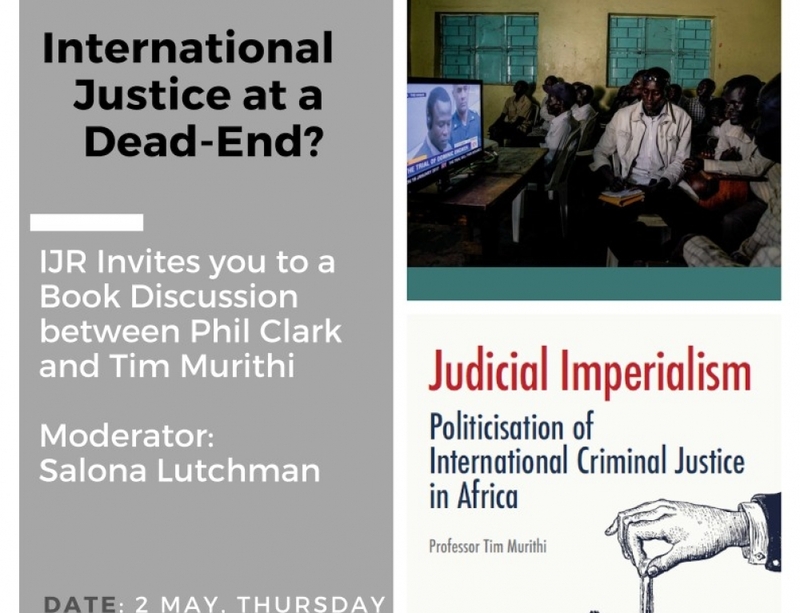 Prof. Tim Murithi’s book “Judicial Imperialism: Politicisation of the International Criminal Justice in Africa” argues that the politicisation of the ICC’s interventions can destabilize war-affected countries if they are not managed effectively. This book explores how the ICC is being deployed as a political tool by global powers, through the manipulation of the United Nations Security Council (UNSC), by its permanent member states (USA, France, UK, Russia, and China) as an instrument to discipline, punish, control and dominate those individuals they deem to be aligned against them, which in effect, perpetuates a form of “judicial imperialism”. At the national level, African leaders also instrumentalize the ICC as a tool to marginalise and dominate their political opponents. For more information on the speakers and moderator, as well on the two books please see the attachment.